Is this the same thing as a bottle fly? They definitely have some nasty habits! 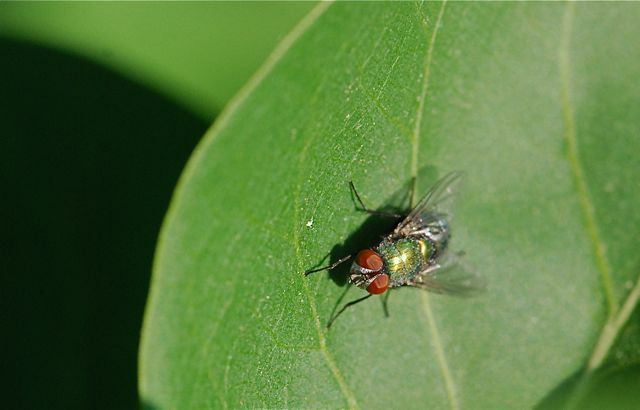 Yes, bottle fly is another common name.